Will PR agencies still exist 10 years from now? That is the question PR professional Rob Lowe poses in a recent article published on Mumbrella. Instead of the superficial, money-driven approach outdated PR agencies stubbornly refuse to abandon, Lowe argues that every PR agency’s priority should be to craft powerful campaigns that make each client’s brand a permanent and beneficial part of consumers’ lives. Lowe further adds that there is a ‘need to redefine what PR is in order to re-educate the industry and clients about the potential for what PR thinking can do.’ In particular, top Public Relations Companies in Sydney like Polkadot PR put their extensive industry knowledge, experience, resources, and contacts to good use to strengthen a company’s credibility, increase brand awareness, and enhance a client’s overall image—factors crucial to sales and market value. Public relations firms also provide cost-effective solutions that harness the power of modern-day marketing tools. Take social media, for instance, which has become an integral part of the lives of many consumers the world over. Social-media-savvy PR practitioners see to it that their clients maintain a solid online presence and are able to engage consumers on a more personal level as a means to increase brand awareness. Far from being a dying breed, PR companies remain as relevant as ever. 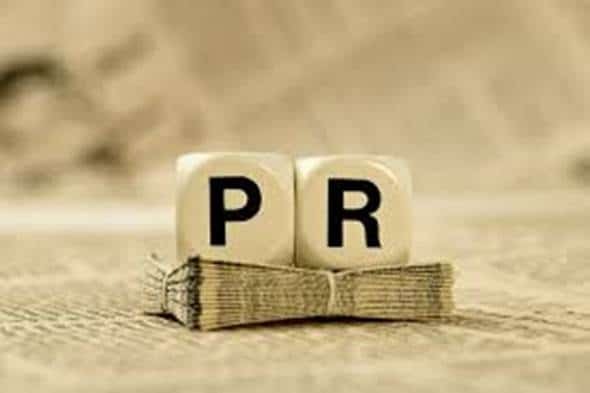 Even in the age of SEO and social media, PR firms are called upon to boost their clients’ press coverage through such initiatives as relevant sponsorships, big-bang publicity stunts, and photo opportunities. These techniques have, time and again, increased brand exposure and profitability for many businesses. In any case, the aim of any PR agency should be to constantly define its unique selling proposition as it evolves. This approach allows it to build its portfolio and boost awareness in the marketplace. Conscientious PR Companies in Sydney make it a point to develop original, powerful, and far-reaching strategies to present every client as being a cut above the rest.